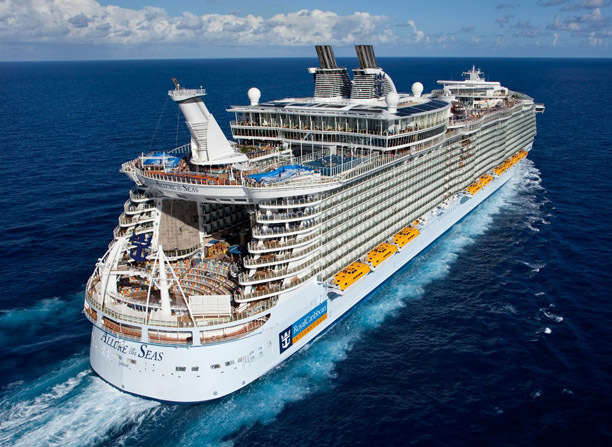 For 7 days, take advantage of at least 7% off on top of all our current promotions. 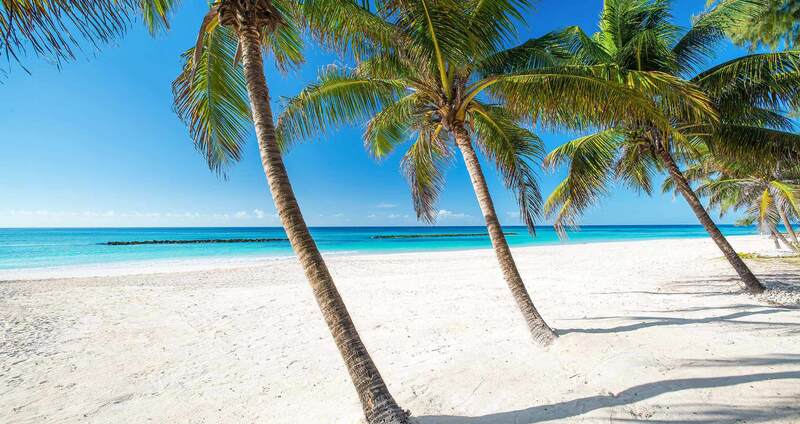 Where paradise comes to play! 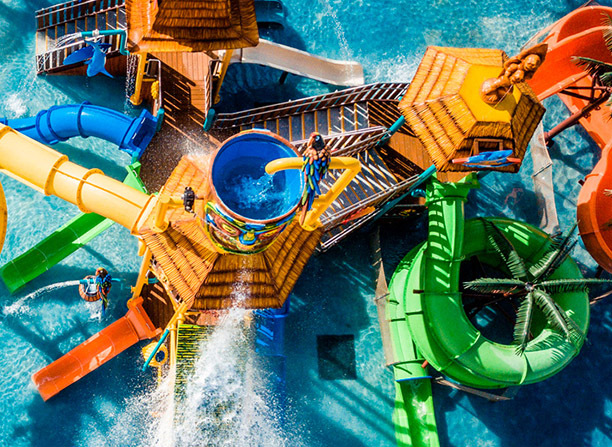 New water park, unlimited resort credit! EMvacations has always loved Hard Rock. 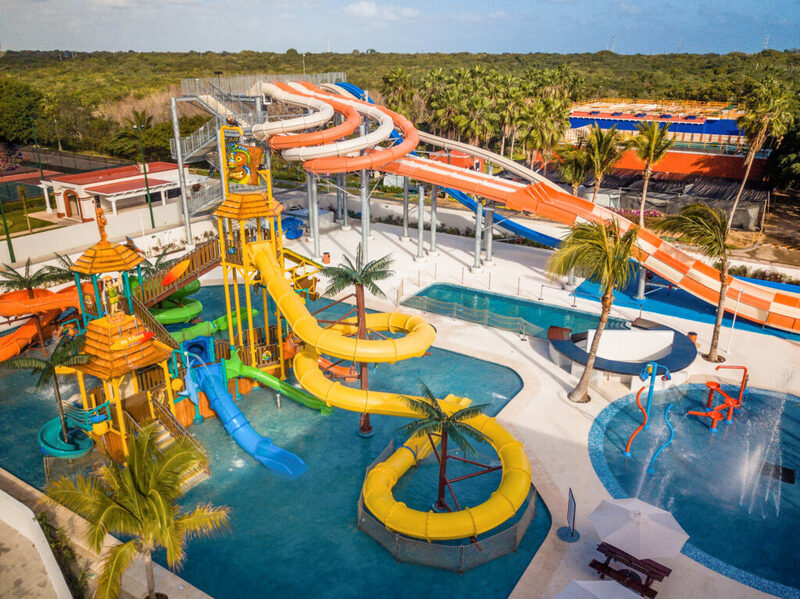 With the addition of the brand new Rockaway Bay Water Park at Hard Rock Riviera Maya - it is now one of our top recommended all-inclusive resorts for families. 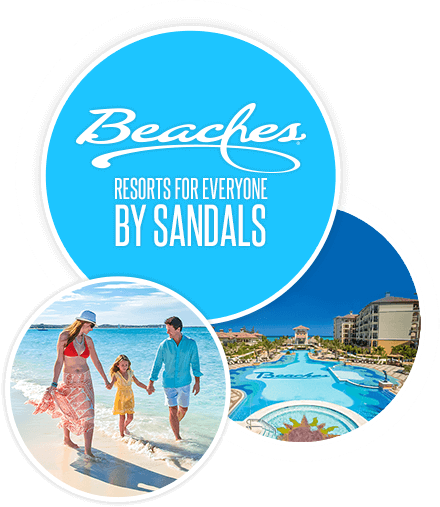 Add in Hard Rock's great restaurants, top shelf bars (including swim-up pool bars), and limitless resort credit and you have one of the best values for all-inclusives. 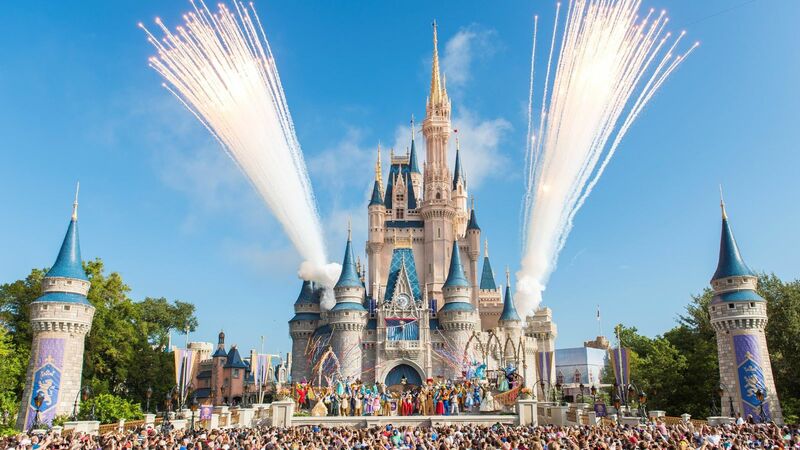 Mix in the excitement of Camp Woodward and Wrecktangle Ninja Park and your family (no matter what age of the kids) will have the vacation of a lifetime! 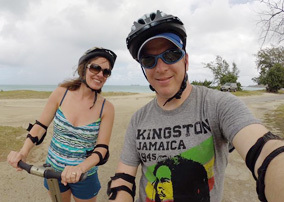 Check out Larry's recent blog post on his recent visit to Hard Rock Riviera Maya. 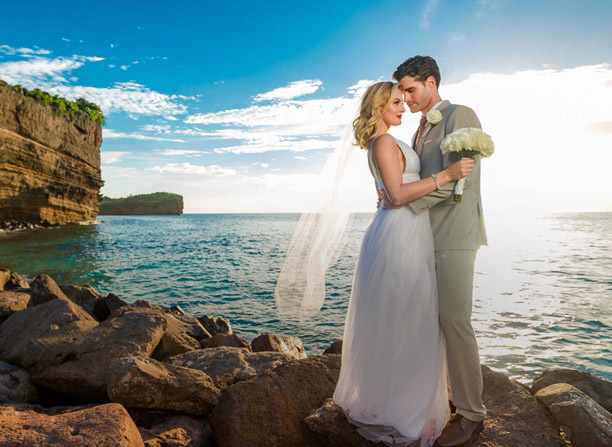 OUR EXPERT AGENTS MAKE PLANNING YOUR VACATION, HONEYMOON OR DESTINATION WEDDING SIMPLE. 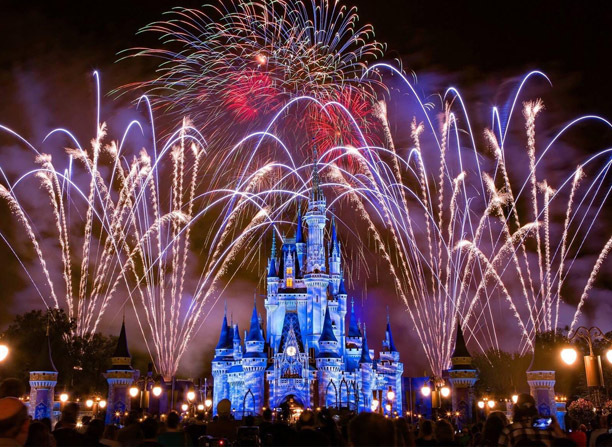 In order to keep our services free for everyone, we ask that you not just use Everlasting Memories Vacations to plan your travel, but to book it as well.​ In addition to the many benefits of using our award winning service, it's free to you! 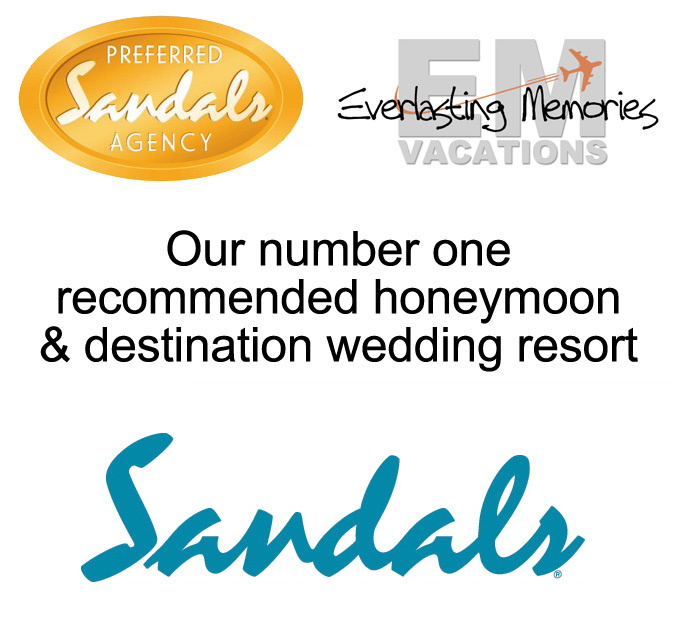 We are paid by the resorts and without your bookings they don't to pay us for our work and referrals. 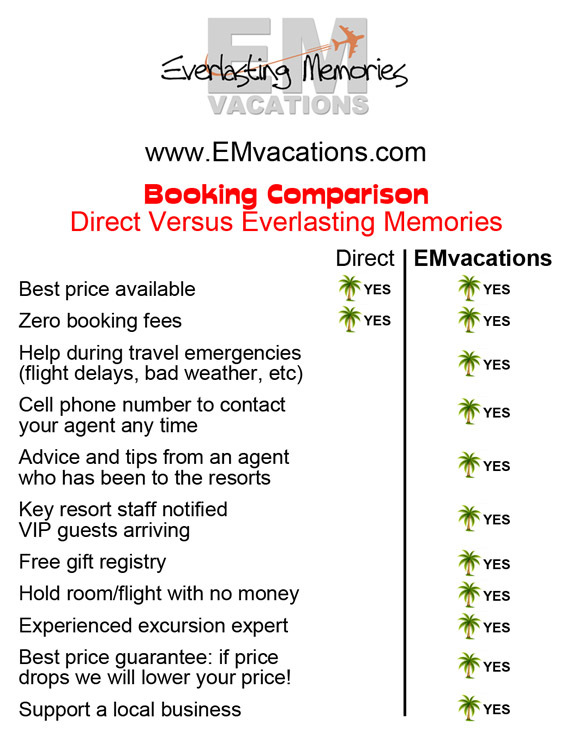 See below for some of the many advantages of working with EMvacations. 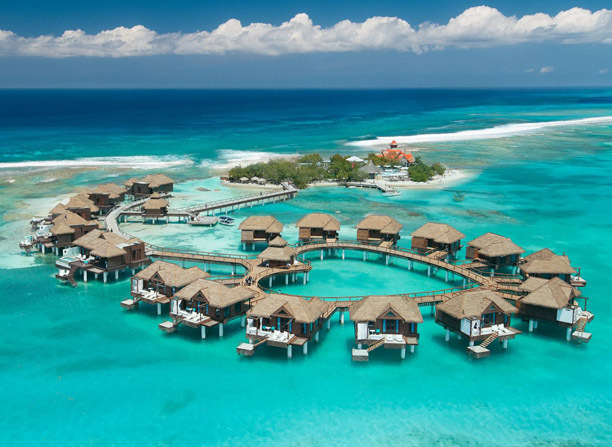 Every seven days we pick seven rooms and give an additional 7% off current sales promotions! This equals fantastic saving to you!